In this article we will discuss an Angular interview question with answer. C# Interview questions asked in Mumbai based IT company. 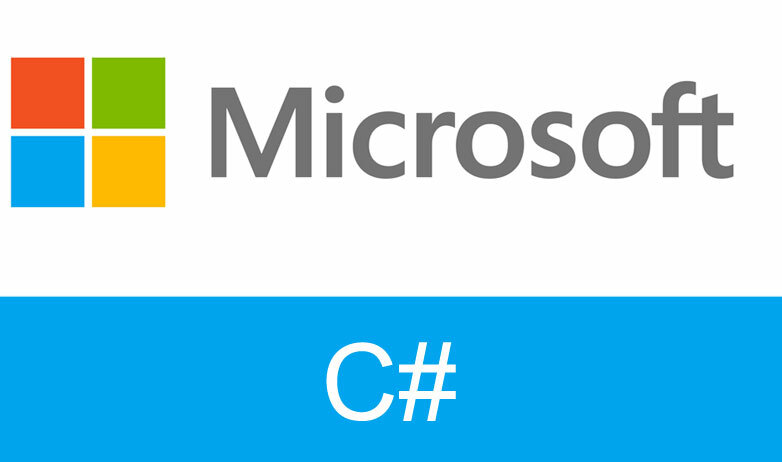 In this article will look into the most asked interview Q & A of C#(CSharp). In this article we will understand Serialization and Deserialization in C# step by step. In this article understand how to handle exceptional errors or unknown errors occurs during an execution of a program in csharp step by step with example. In this article will discuss about C# private constructors and static classes. C# Interview questions :- What is an application domain (App domain)? In this article we will explain about application domain (App domain). C# Interview questions :- Explain generations ( GC 0 , GC 1 and GC 2) in .NET? What is generations(GC 0, GC 1 and GC 2)in .NET? C# Interview question :-Find Pair Of Integers in Array whose Sum is Given Number. In this article will see how to find Pair Of Integers in Array whose Sum is Given Number. In this interview questions we will discuss about Constructor. This is a C# interview question asked to one of a senior C# developer around versioning. Explain routed events in WPF (C# WPF interview questions with answers)? C# and .NET interview questions on Coalescing operator.